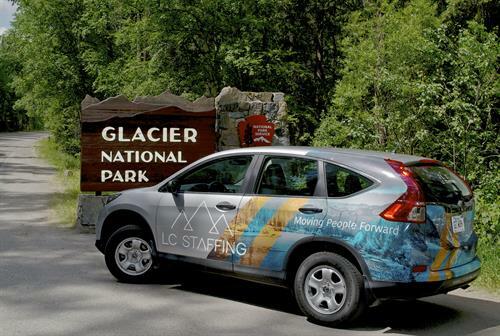 Locally owned and operated, LC Staffing has been matching top talent with respected companies in Montana since 1985, making them the most experienced independent recruiting and staffing service in the state. Headquartered in Kalispell, and with branches in Bozeman and Missoula, their clients leverage them as necessary to fulfill business objectives, including building internal teams, adding burst or sustained capacity, or project management onsite solutions. 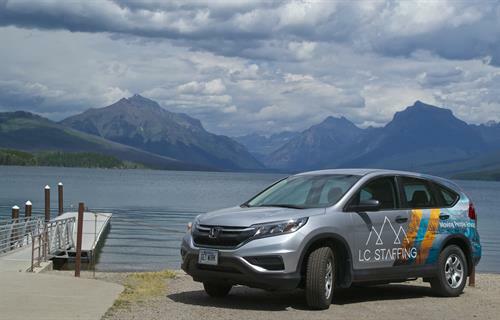 Currently, LC Staffing enthusiastically serves over 700 Montana companies, beyond expectation, through their sound business practices, innovative thinking, and outstanding people. 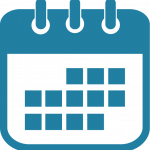 For more information, please visit us at www.lcstaffing.com. From Kalispell, take HWY 2 East (also known as E. Idaho Street), towards Evergreen. We are located on corner of 7th Ave. E N, on the right hand side between Finnegan's and Bitney's Furniture.